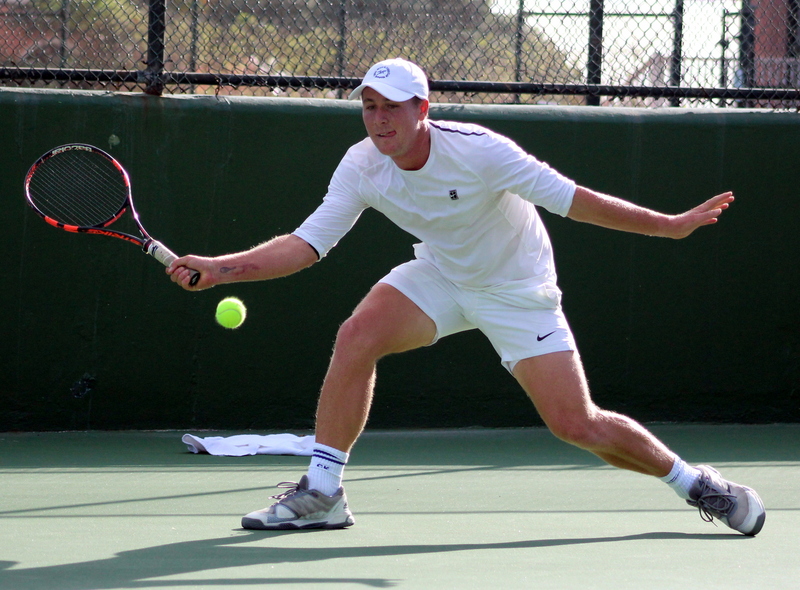 The MTM Open Championships got underway at the Fairmont Southampton Tennis Courts. Tournament number one Gavin Manders eased his way into the Second Round with a straight sets 6-0, 6-0 victory over Tyler Trott, while the number two seed Javon Whitter won his match 6-2, 6-0 over Evan Heyliger and Neal Towlson needed three sets to defeat Tariq Simons 6-3, 5-7, 6-4. Cayla Cross won her match in straight sets 6-2, 6-1 over Lorenzo Durrant-Lucarini and Jacky Lambert defeated Mark Bell in straight sets 6-4, 6-4. David Thomas retired in his match with Christopher Weeks, while leading 1-0 in the third set with the match tied at 1-1. Andrew Paynter defeated Mike McGuire, but needed three sets to do so 6-7, 7-6, 10-6, while Yves Doyon defeated David Leader 6-4, 2-6, 7-6.